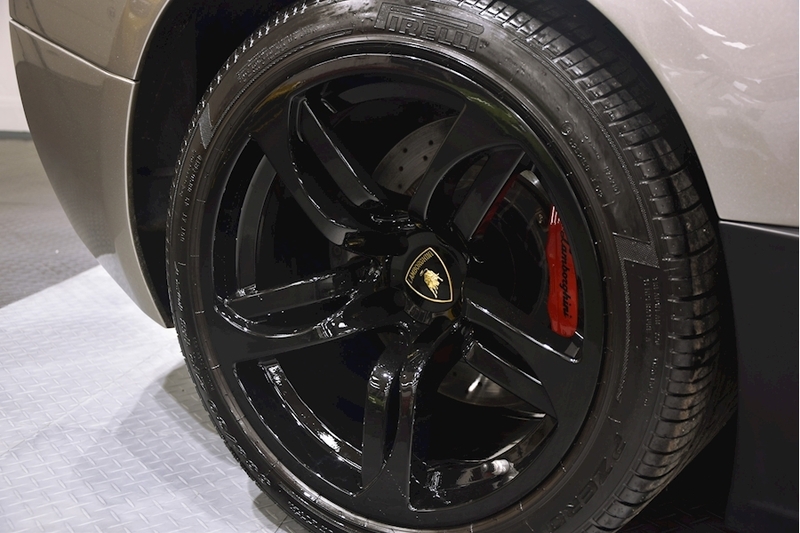 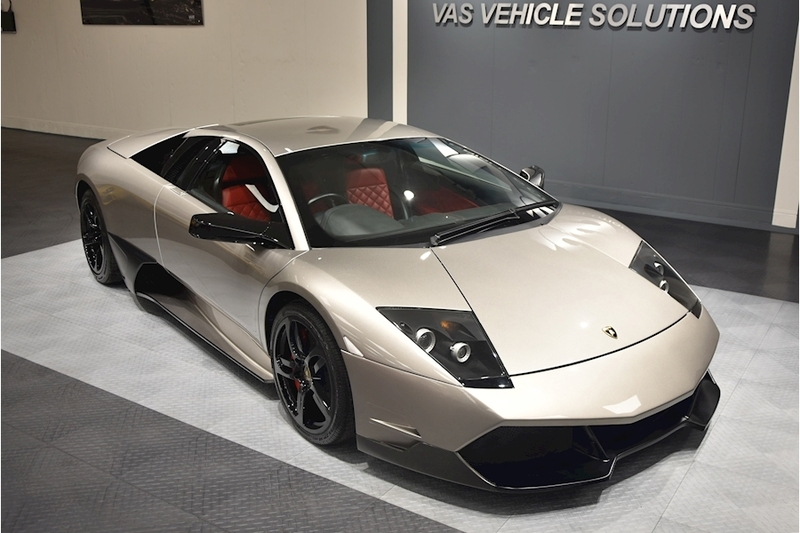 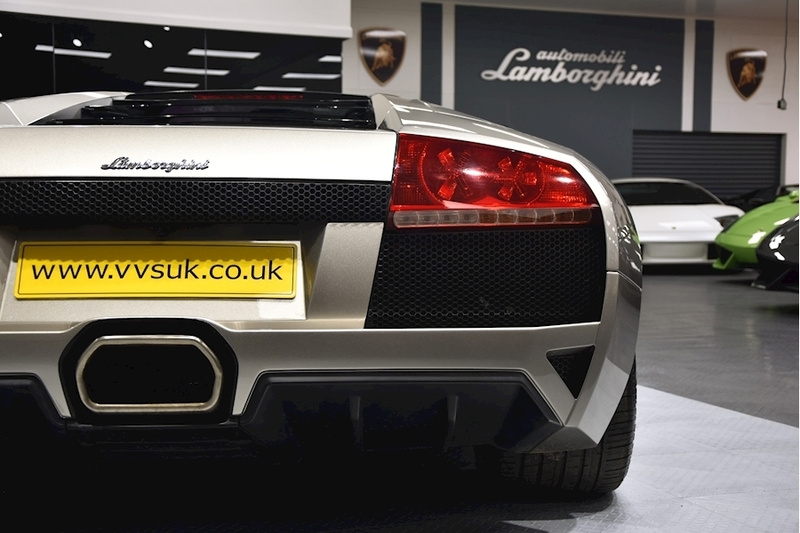 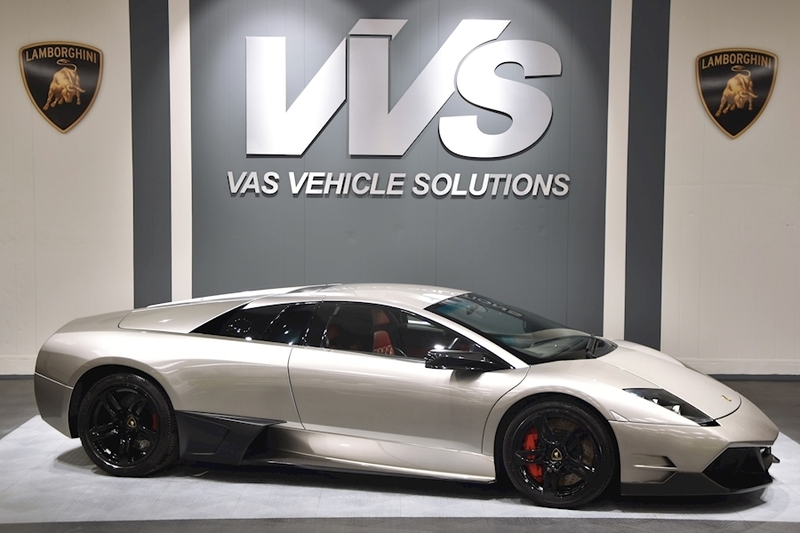 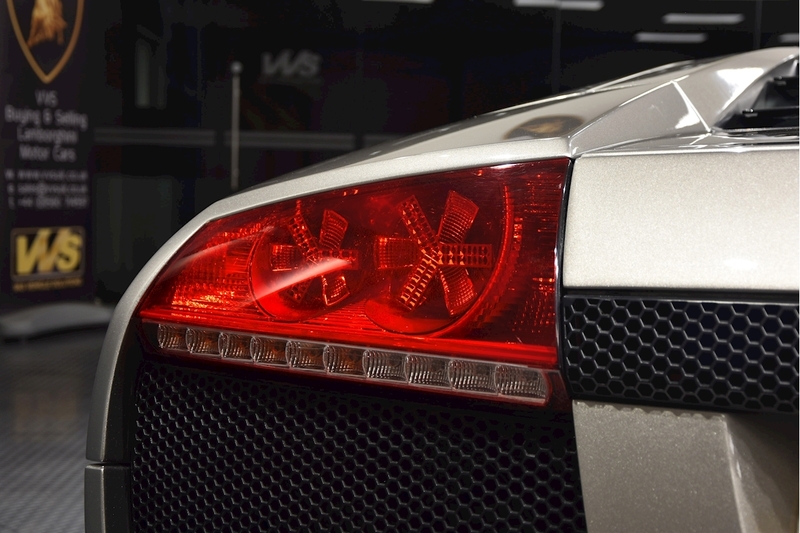 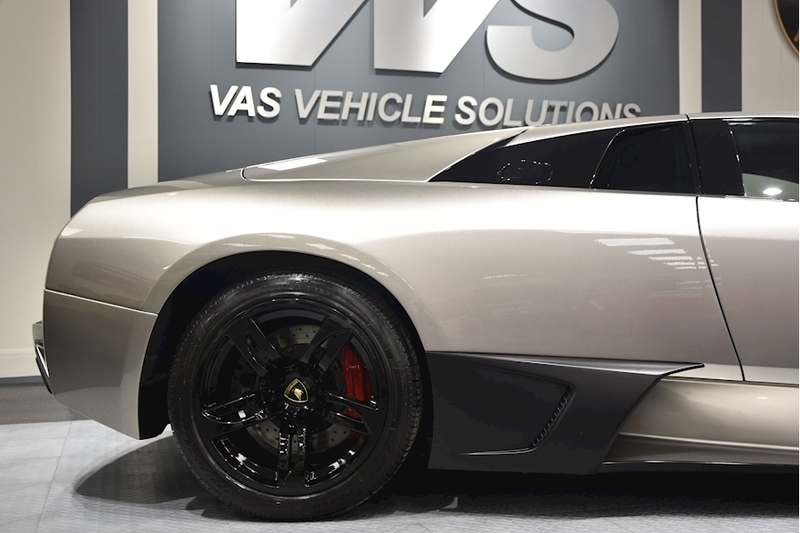 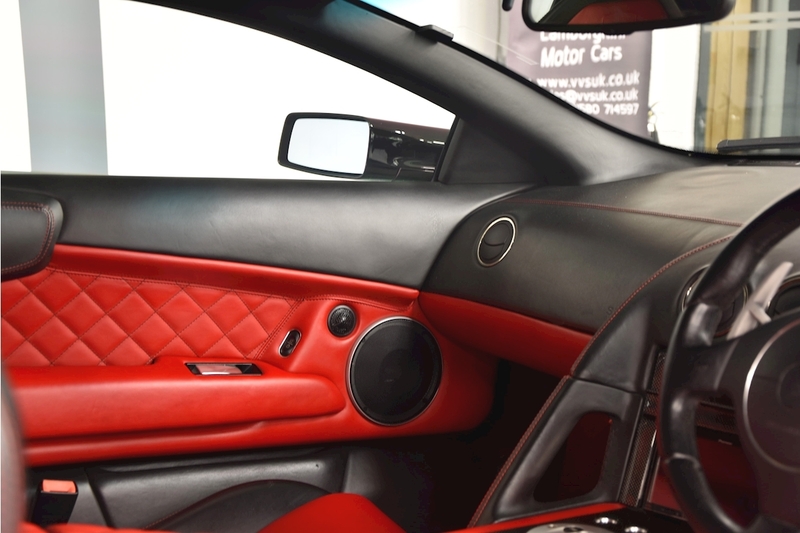 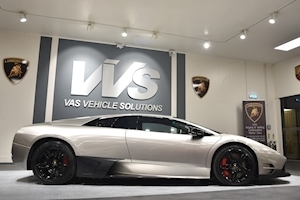 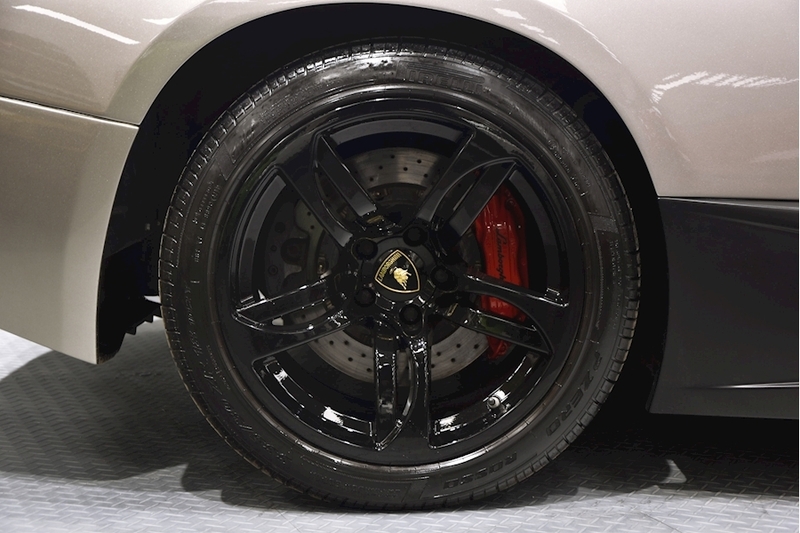 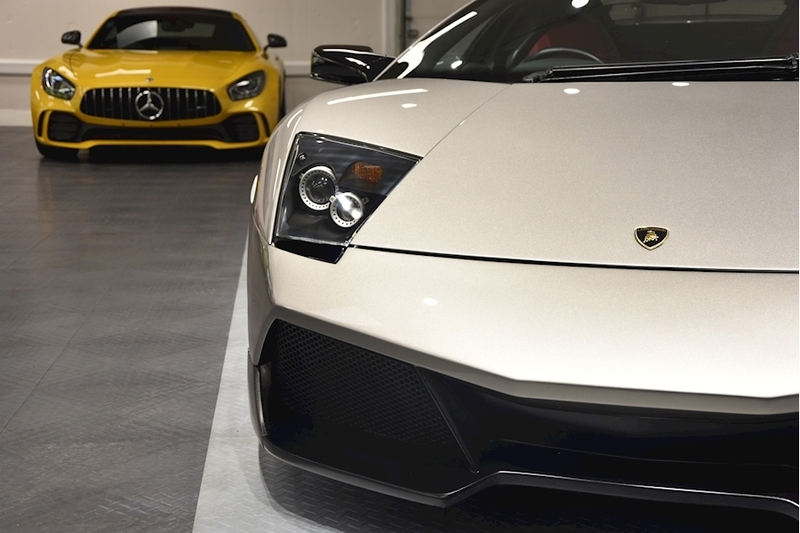 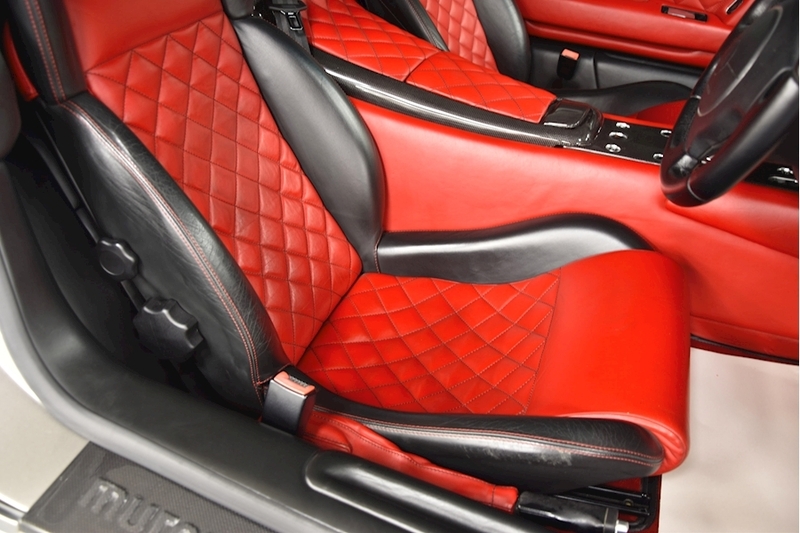 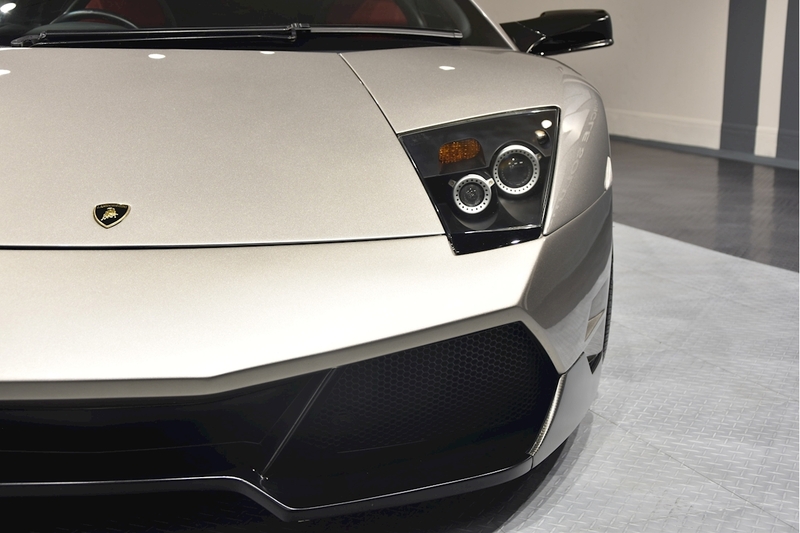 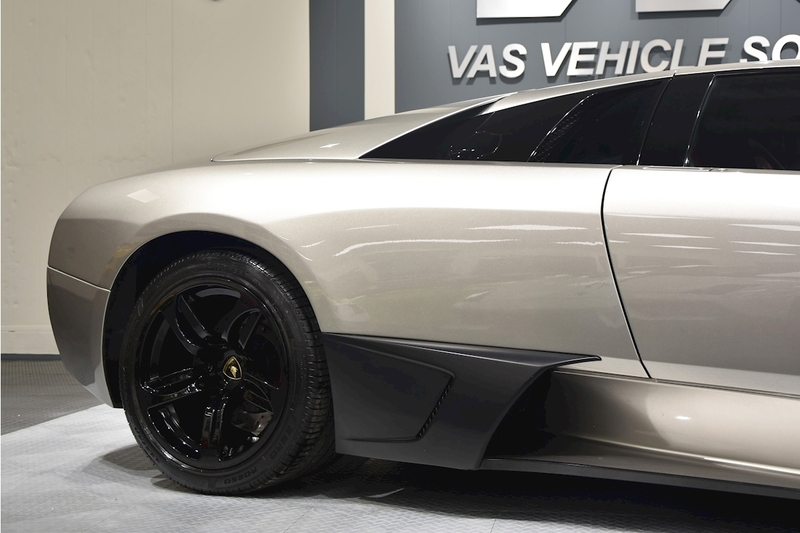 VVS are delighted to offer this 2008 Lamborghini Murcielago LP640 coupe. 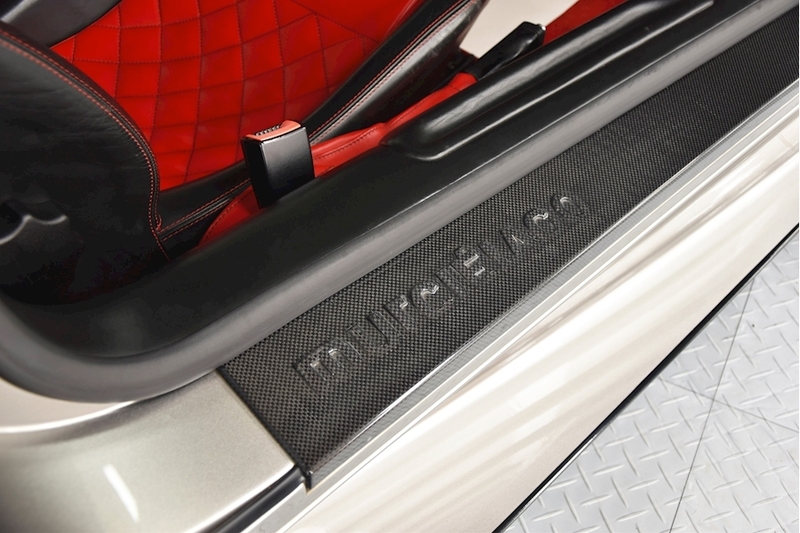 Presented in the fantastic colour combination of Grigio Antares with contrast nero and rosso bicolore Q-citura cross stitched interior. 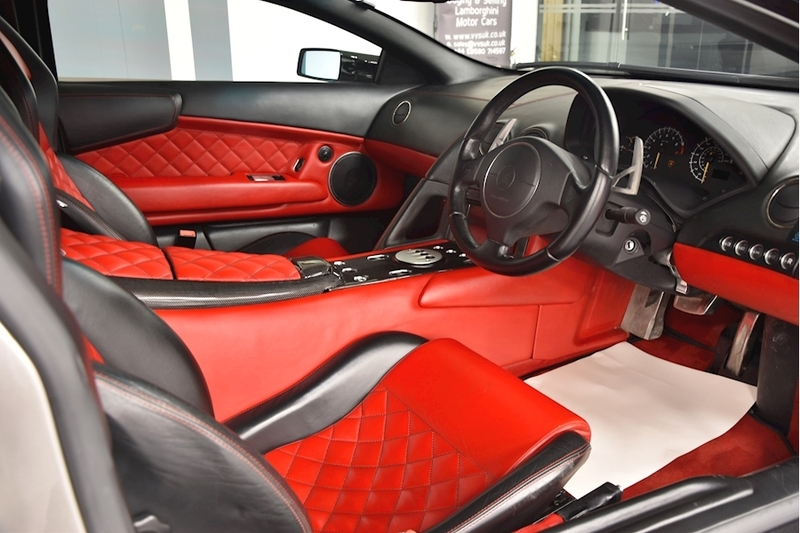 The specification on this car includes lifting gear, reverse camera, Hermera alloy wheels, full carbon interior, carbon engine t-piece, LP670 front bumper upgrade, branding pack and new pioneer system with satellite navigation and apple car play, transparent engine cover and a very comprehensive service history.